New Delhi, March 18: In a bid to curb fake news during the general elections, WhatsApp and NASSCOM Foundation on Monday came together to impart digital literacy training. As part of the partnership, WhatsApp and NASSCOM Foundation will train nearly 1,00,000 Indians to spot false information and provide tips and tricks to stay safe on WhatsApp. The co-created curriculum, which includes real-world anecdote tools that can be used to verify a forwarded message and actions that users can take like reporting problematic content to fact checkers and other law enforcement agencies, will be disseminated in multiple regional languages. WhatsApp New ‘Search by Image’ Feature Will Tell Users If News Is Real or Fake. 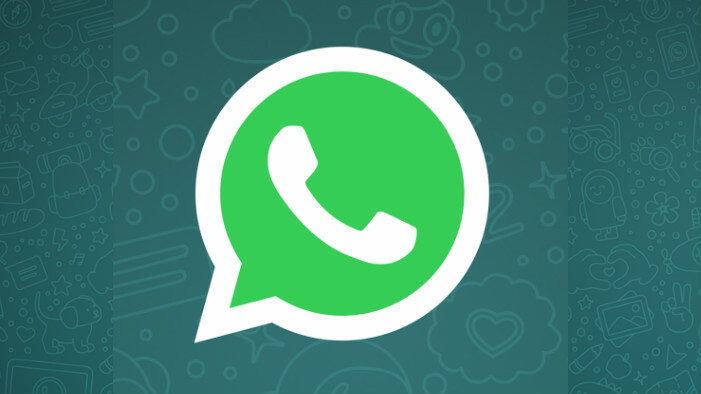 "We are excited to expand our partnerships with civil society to advance crucial digital literacy skills that can help combat misinformation share on WhatsApp," Abhijit Bose, Head of India, WhatsApp, said in a statement. "This training educates people throughout India to be mindful of the messages they receive and to verify the facts before forwarding," he added. The training will be imparted by volunteers from NASSCOM Foundation who will launch the "each one teach three" campaign that mandates every volunteer to share their learnings with three more persons leading to a network effect. These volunteers will post their takeaways from the workshops on their social media handles to increase the reach of these safety messages. The first training will be on March 27 in Delhi and will be followed by more planned interventions like hosting training workshops for representatives from rural and urban areas along with roadshows across numerous colleges. WhatsApp, Facebook Must Not Decide Your Vote in Lok Sabha Elections 2019, Your Experience Must. "The use of technology platforms like WhatsApp are inherently meant to foster social good, harmony, and collaboration, but are sadly being used by a small number of miscreants to entice anger and hatred by spreading false and doctored information," Ashok Pamidi, CEO, NASSCOM Foundation, said. "I would like to urge all the connected citizens who want to join this fight against the spread of fake information, to come and help volunteer towards the cause," Pamidi added. Aspiring volunteers can register at www.mykartavya.nasscomfoundation.org. NASSCOM Foundation is the social arm of the industry body, National Association of Software and Services Companies (NASSCOM).